« Want to be in the spring ’17 round of Mrs. Hawking shows? 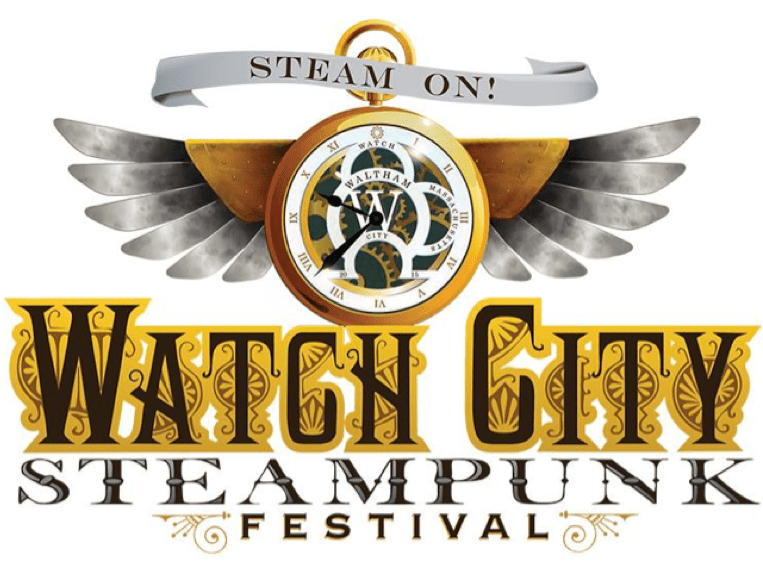 Cast lists for Watch City Steampunk Festival ’17 shows! We have our current casts for our next round of shows at the Watch City Steampunk Festival 2017, Mrs. Hawking parts 2 and 3, Vivat Regina and Base Instruments! As always, I am so grateful for the cast members who are returning to their roles. Their talent and dedication has done so much to make these productions great. But it’s also an honor to welcome our new cast members, Christian Krenek as Nathaniel, Remony Perlman as Mrs. Braun, Lucas Commons-Miller as Kiril Chernovsky, and Ryan McClair in the ensemble. 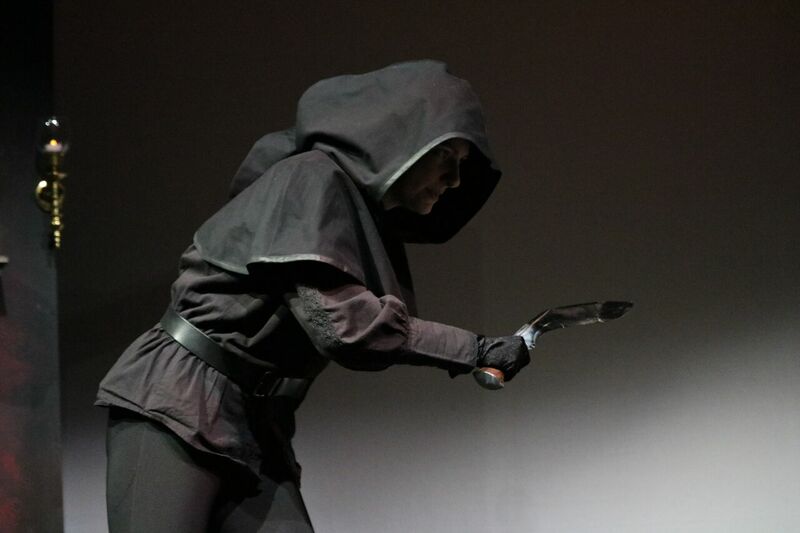 It’s always fascinating to see how different actors portray the same roles, and a show needs to be able to stand up to multiple interpretations to prove the strength of the script. And new perspectives will always bring freshness and originality to any endeavor. So I can’t wait to see what our new castmembers bring to our process– wish us all luck! 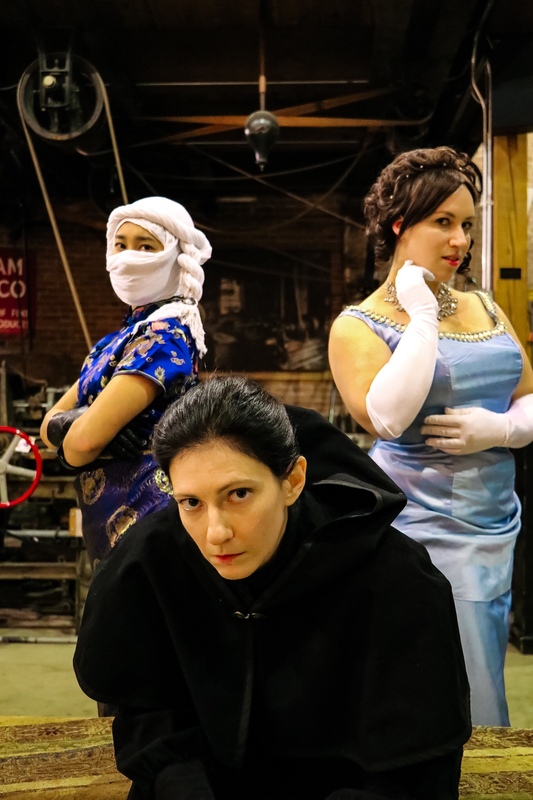 Vivat Regina and Base Instruments by Phoebe Roberts will be performed by the Chameleon’s Dish Theater at 2pm and 6pm respectively as part of the in Waltham, MA.